Where is Griffin going? The Los Angeles Clippers dealt away one star this week, Chris Paul, and may lose another. The Clippers are eager to keep him, but Griffin has been reported to be meeting with the Phoenix Suns this week. An Oklahoma City native, he may also be interested in the Thunder. The Celtics, the Rockets and the Heat are also candidates, The Vertical reported. Although he has some injury problems, Griffin at 28 is still a consistent 20-point scorer. 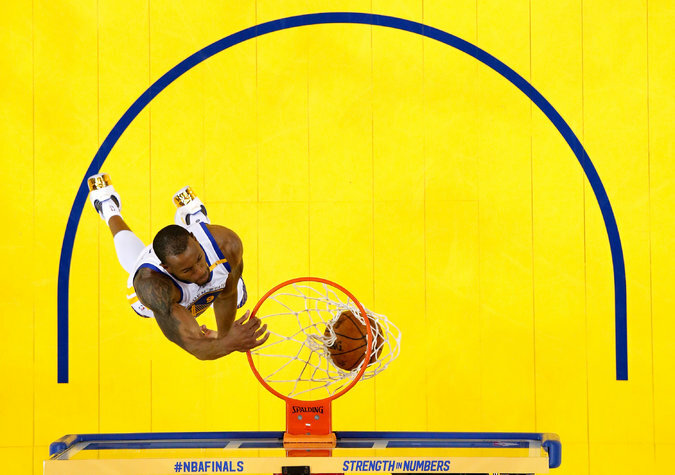 Andre Iguodala had a key role in helping the Warriors win the N.B.A. title, but the team has only so much money under the salary cap. Iguodala? A key role player for the champion Warriors, Iguodala still seems to have a lot to offer at 33. But the Warriors have a lot of stars and only so much money under the salary cap to spread around. Iguodala is the kind of player teams covet: hard-working. ESPN reported that at least seven teams are interested — the Clippers, the Jazz, the Magic, the Nets, the 76ers, the Spurs and the Timberwolves.